Takeshi Kitano is a Japanese actor who was born in Adachi, Tokyo, Japan on January 18, 1947. Takeshi Kitano's recent filmography includes the movies Ghost in the Shell (2017) and Beyond Outrage (2014). There are about 28 movies featuring Takeshi Kitano as of 2018. Some of the most recent Takeshi Kitano movies include Ghost in the Shell, Beyond Outrage, and Kyôso tanjô. Ghost in the Shell was released in 2017. 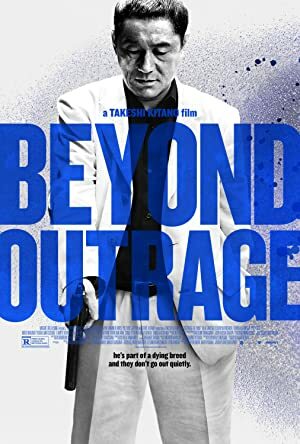 Beyond Outrage, released in 2014, featured Takeshi Kitano as Otomo. Kyôso tanjô was also released in 2014.